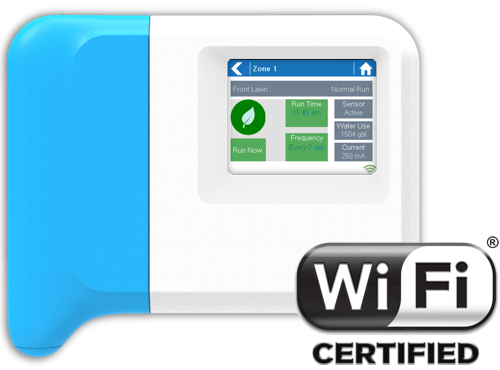 The best WIFI controller has now been purchased by Hunter who believe the future of the irrigation industry includes smart connected controllers offering flexibility and ease of use. 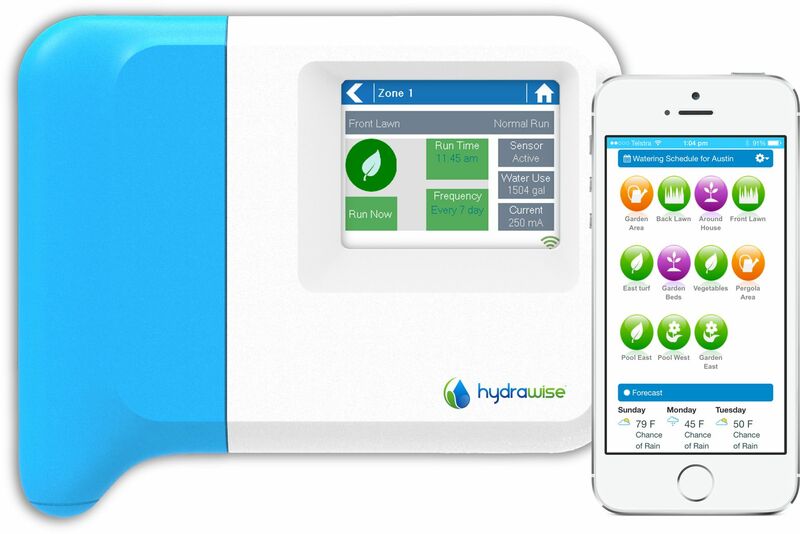 With that goal in mind, Hunter is proud to announce the acquisition of Hydrawise, a manufacturer of Wi-Fi enabled irrigation controllers and web-based software. A Hunter Hydrawise system is expandable to 36 zones, each of which can be assigned an individual name and tailored watering schedule based on the weather. Managing your garden’s watering has never been so simple and fun. A full color touchscreen on the controller combined with a simple wizard gets you up and connected to your wireless router in no time. From that point, all configuration is done in the Hunter Hydrawise app which you can trial online. Do you want to see what’s happening with your controller from the touchscreen as well as the Hydrawise app? No problem – we’ve got that covered too with an elegant and simple touchscreen interface that even your mom could use. 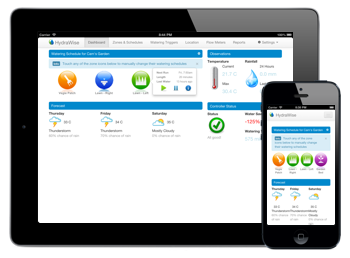 Hunter Hydrawise uses your wireless internet (wifi) to access a live stream from weather stations close to you. 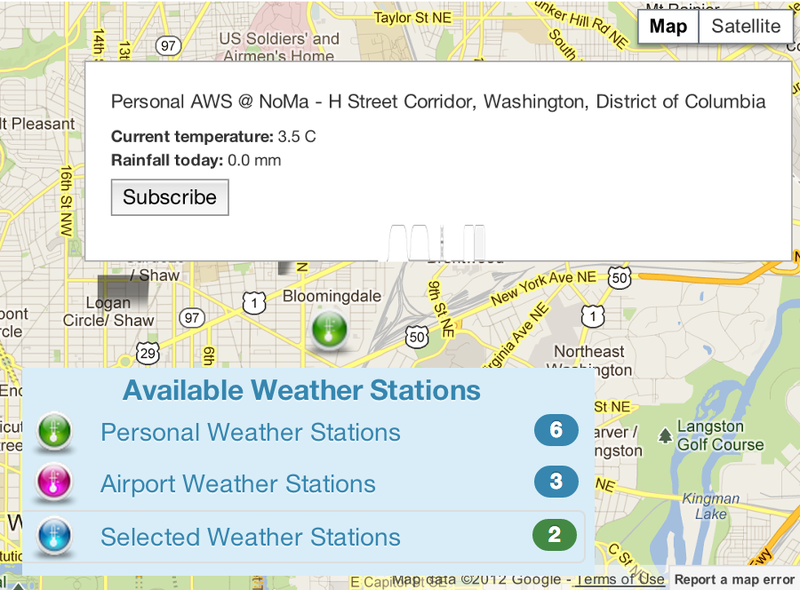 See what weather stations are available in your area using our interactive map. Hydrawise’s flow meters allow you to detect broken pipes, spray heads and faulty wiring or valves. 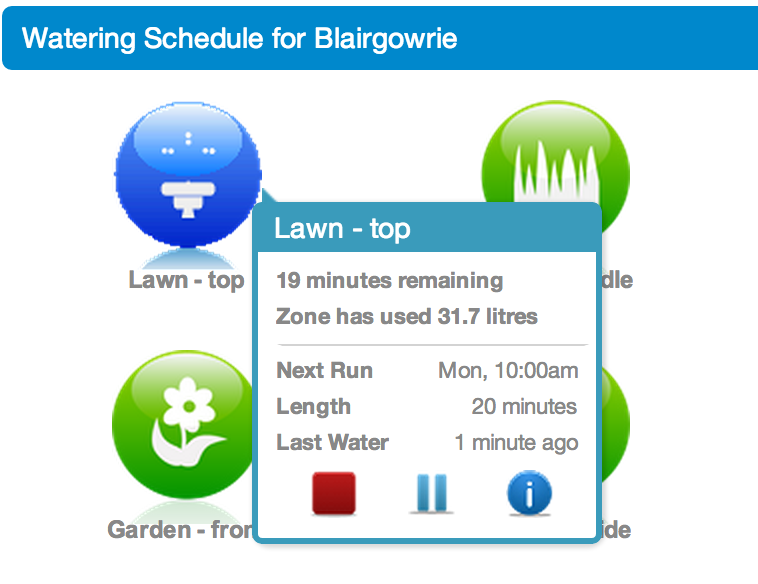 The Hydrawise interface allows you to view the water usage for each watering cycle and set up email or SMS alerts when a zone’s water usage is abnormal. 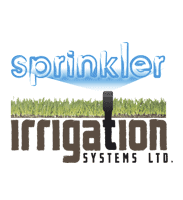 Don’t lose plants or get massive water bills just because your irrigation system failed you! The Hunter Hydrawise controller uses your wifi network to access the internet directly through your router – no need to leave your computer on or make any network changes. Simply enter your wireless password into the unit and you’re done! 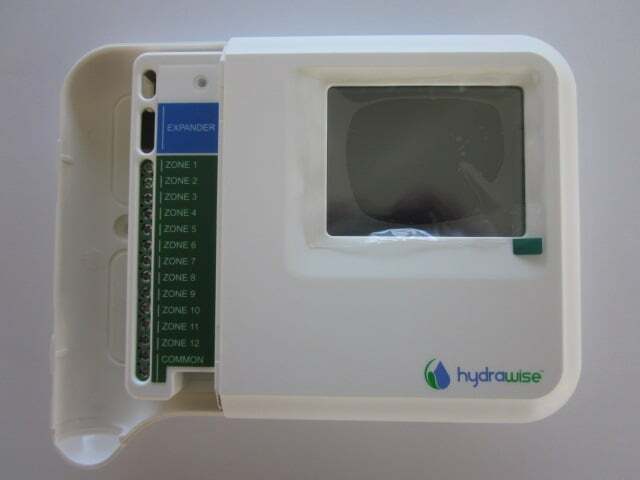 Hydrawise is fully compatible with traditional 24V AC irrigation controllers so you can rip and replace in no time! No wireless? No problem. You can fully configure the controller using the touchscreen or we can guide you through different WiFi options. Normally the way to find out about a wiring or valve issue is when you notice your plants have died or you get a large water bill. 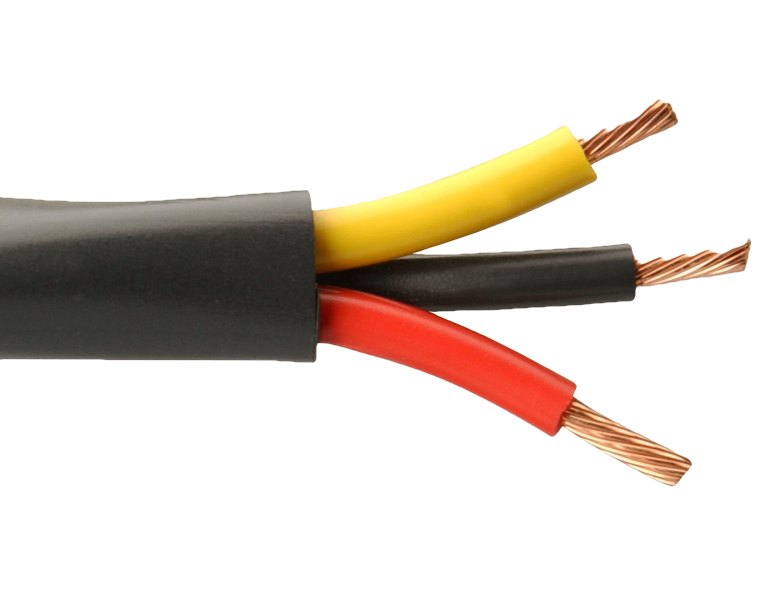 Hunter Hydrawise monitors the state of your wiring and valves and alerts you when abnormal current is detected – this could indicate a wiring short, a broken wire, or a faulty solenoid. Don’t lose plants just because your irrigation system failed you! Find out exactly when your controller is going to water next, how much rainfall you’ve had, how much water you’ve saved and how much watering you’ve done. 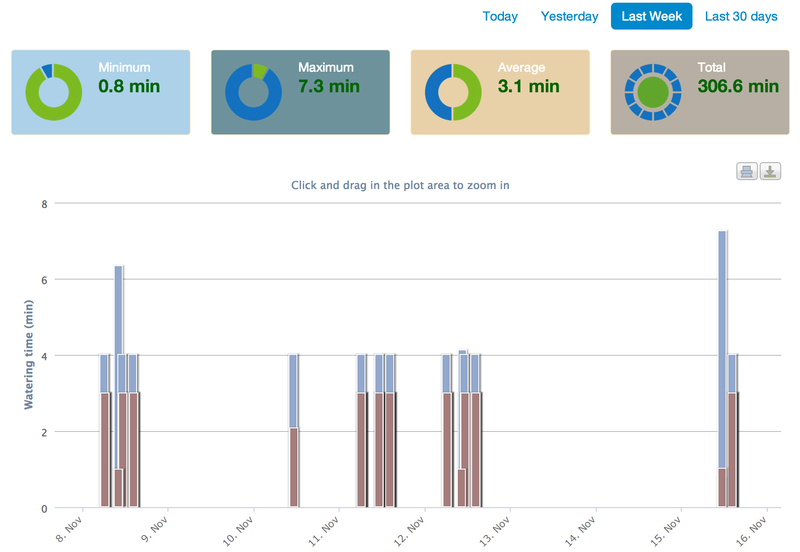 Our reports are interactive so you can zoom down to the minute to find out what’s been happening in your garden! A Hunter HydraWise Controller operates solenoids or valves attached to your garden’s irrigation system in exactly the same way that 20th century controllers do.The difference is that your Hunter HydraWise Controller also is automatically connected to the internet via a standard wireless router. 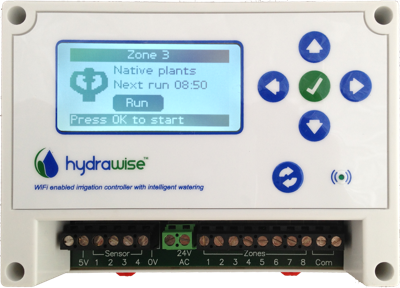 This allows your Hunter HydraWise Controller to automatically adjust watering schedules based on forecast temperature and rainfall based on the weather in your area. When creating the controller we also wanted to make it the easiest controller in the world to use. So with Hunter Hydrawise there’s no need to understand wireless networking and no need for you configure your router to use your controller from anywhere in the world (other web controllers require you to configure your home wireless router with ‘port forwarding’ to allow remote control of your controller). If you’ve ever connected your computer to the internet by typing in your wireless password then you can install and use Hydrawise. There’s also no need to install your own weather station – with over 33,000 weather stations in our system there’s bound to be one near you. Configuration of your HydraWise Controller is easy and is done using a standard web browser. You can control it from your computer or even a smart phone such as an iPhone or Android phone.